When you are learning how to drive, you will definitely have to take a driving test from an accredited driving test center. This will evaluate and assess what things you have learned from the program that you took. This will also determine if you can get the driver’s licence that you crave for. In order to pass the test in the first try, you need to follow some tips that will surely help you. 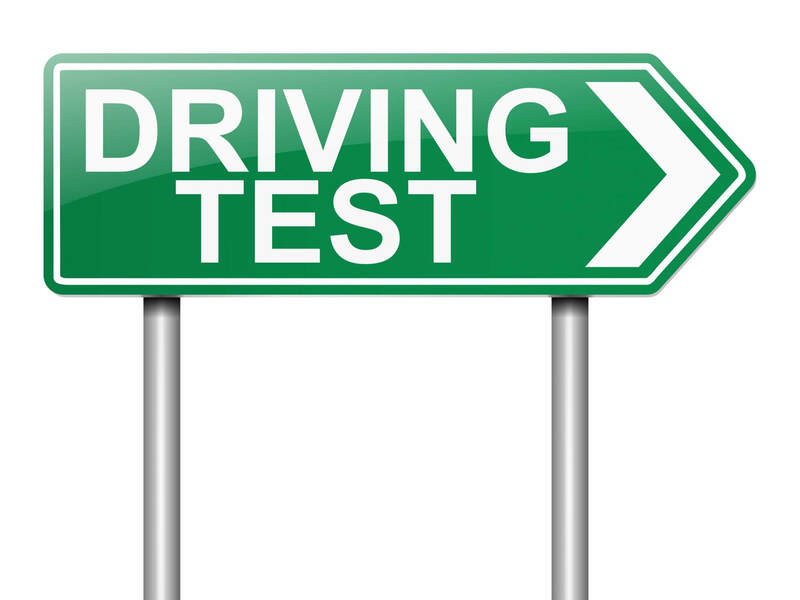 There are four tips to help you pass your driving test on the first try. You can study your lessons, listen to your instructors, practice at home and observe and learn. In order to pass your driving test, you need to study the theories discussed so you will be able to gasp the most important things that you need to remember when you are taking the driving test. This will ensure that you will get it right the first time. One good trait that should be manifested by the learners is the ability to listen. Oftentimes, it is said that the hardest people to teach are adults. This is because these people would not just listen to anyone and apply the lessons in their lives. In learning how to drive, it is very important that the learners should pay attention to what the instructors are saying. Even if you have already some research on the subject matter, it is still appropriate to listen to the people who are expert in the field. Otherwise, why would you enrol in a driving school if you wouldn’t take time to listen? No matter if you have already mastered every term that is commonly used in driving; it won’t matter if you don’t have experiential knowledge. This type of knowledge can be achieved if you have the experience backed by the theoretical knowledge that you have learned. Therefore, you also need to show it through action. You can ask someone to watch over you while you practice at home. This will help you understand how things work. You can’t limit yourself to just waiting for your instructors to teach you the basics of driving. Although experiential learning is also important, observation can also be a great tool for you to learn how to drive. When you observe someone driving, you will know what the things are that you need to consider while you are driving. You could observe that the driver will always take time to look in the mirrors to see any pedestrians crossing and taking into account the traffic lights in the street. Observation will also give you knowledge and possibly help you pass your driving test the first time. Hence, passing your driving test for the first time is not an impossible thing to do. You can do this by studying the theories discussed, listening to your instructors, practising at home and observing other people so you would gain knowledge in driving. And last but not least choose a reliable and helpful driving instructor like Shaun from keendrivers! After passing the theory test, you now can proceed with the practical test. This is a crucial step because this will determine whether you will be able to get a licence or not. However, before taking the practical test, you need to consider the different elements that must be taken first before taking and passing the test. Eyesight Test– Before taking the practical test, the examiner will ask you to look at things at different distances that will help them assess if you are indeed prepared for the things that you need to do when driving. This will ensure that you will be able to see the traffic lights clearly and see if there are any road users that will definitely be an obstacle for the driver. It is indeed a must that you have clear eyesight when you are learning how to drive. Not only is this an essential thing for the driver, but also something that can protect other road users. If you’re having trouble seeing things while driving, you might need glasses or contact lenses. You should contact a local opticians and have an examination to see if you do. Vehicle Safety Questions– The examiner will also ask different vehicle safety questions that will be essential for the success of your test. He will ask you what you would do in certain situations like how to check the engine oil level or how do you deal with blind spots. Controlled Stop– Controlled stop is commonly known as the emergency stop. The examiner will also test the ability of the learner to do an emergency stop should there be a need for it. However, if there is bad weather, the examiner can choose not to let you do the controlled stop. Driving Maneuvers– Another important element of the practical test is testing the driving maneuvers. There is the turn in the road, reverse around a corner and reverse parking maneuver, which is very useful in terms of dealing with different situations. The examiner on his part will not tell you which type of maneuver he would want to see. Oftentimes, the examiners will select a maneuver at random for you to do. This will check your ability to have a quick response to the situation. General Driving– Another element of a practical driving test is when the examiner tells you to demonstrate the ability to drive on any kind of road. This could be urban roads, which is prone to traffic or countryside roads, which can be driven at a high speed since there is an absence of traffic. Testing the general driving skills of the person will determine if he can adapt to different situations and don’t serve as a threat to other road users. You can find out how much we charge per test on our prices page. When a teenager reaches the age of 18, then they are already prepared to have driving lessons. Getting a driver’s license is a wonderful feeling wherein you know that you are already entering a stage of having a big responsibility and being an adult. In Basildon, a densely populated town in Essex England, one can have great driving lessons. There are affordable and great driving courses wherein one can learn driving in just a matter of 5 days. There are driving techniques and lessons and skillful trainers that train beginners to be able to challenge them in learning driving and become better drivers too. Taking driving lesson in Basildon is one of the greatest decisions you can ever have. In order to become the best driver in Basildon, there are a lot of things you need to know, the courses and the attitude in driving. Here are some important things you need to know about driving. Learning the distance you will have from the vehicle in front of you. Also learning the differences between DWI and DUI. You are taught also to have proper hand position that will give you stability and control. There is a need for this in order to have more control in your vehicle and muscle relaxation. Accuracy in parking your vehicle. One of the most difficult aspects of driving is parking. There are easy parking tricks taught like the basic and step-by-step parking techniques. Positioning your mirrors in the right way. That is to give you a better view from the different areas. Speeding is a no no. This will never get you to your destination faster and you will only get a speeding ticket for that. No sleeping rule. There is a danger in speeding, in drinking and in sleeping. This is one of the reasons for most crashes and accidents involving careless driving. Politely getting in the way, especially in traffic. There are drivers that do this, as they are becoming more aggressive in going in between. They are also called lane cutters. This is a no no in having a good traffic line in vehicles. Never be bothered with anything. Being distracted with something like talking on the phone while driving, eating while driving and always turning the radio on and talking with a talkative passenger are all examples of distractions, which can cause accidents. These are all dangerous signs, which can lead you to car accidents. Handling tough situations. There those days when you are challenged with tough conditions on the road. Control is the best thing and attitude in driving is needed. Conditions such as extreme conditions in weather, slippery roads, passing a car on a two lane road and driving at night are some examples. 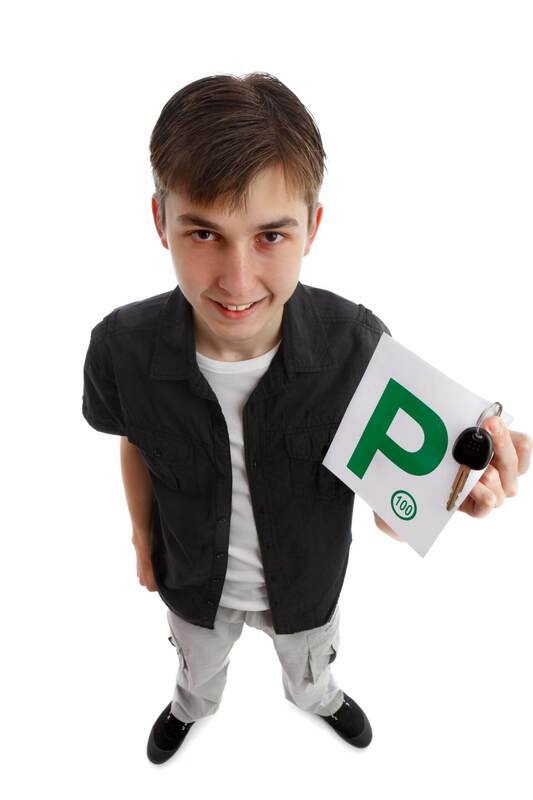 Practice is also needed even when you are done with your driving lessons in Basildon. When you have the best driving instructor and best driving school, then there is nothing to worry with your driving since everything is already taken care of. Feel free to contact us for more information.